Wildness is a wonderful documentary produced and directed by the performance artist Wu Tsang. 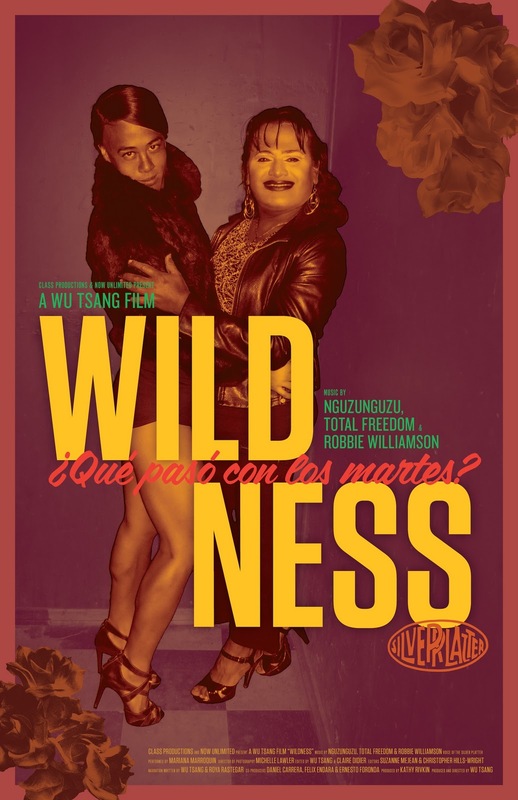 The film defies easy categorization, but its gravitational centre is the storied LA gay bar – and unofficial home of the local latina trans community – The Silver Platter. I worked on Wildness during the middle period of its post-production, and my chief contribution was helping shape the then existing material into a more traditional three-act structure.